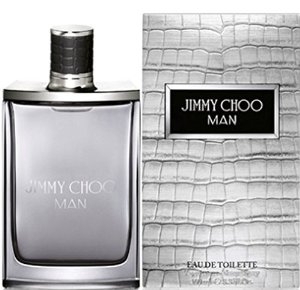 Jimmy Choo Man is a powerfully fresh and modern fougere, created for a confident and refined man with a rebellious spirit. The effervescent signature fragrance combines distinctive materials: seductive lavender and fresh honeydew melon blend with pink pepper and pineapple leaf, while an elegant trail of patchouli leaves a lasting imprint. Opened the tester page in Vanity Fair magazine while I was reading some random article before bed. Fell asleep and kept smelling this amazing scent through out the night. Even smells better in person. Goes on strong, but dries really light.